This year’s branch showcase highlights several examples of how market analytics have helped bridge the gap between finding the right market and delivering the most valuable in-branch experience. 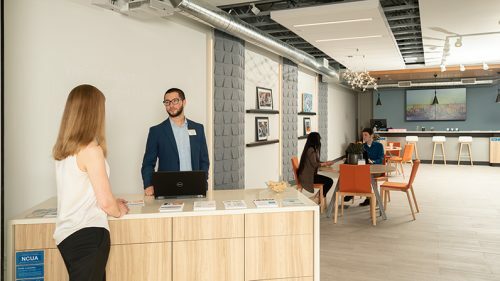 Demographic data, for example, drove Verity Credit Union’s decision to pursue a branch platform that looks more like a coffee shop than a bank. 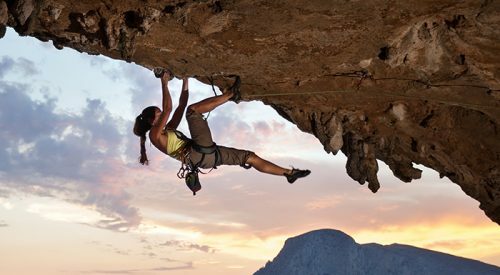 How do you use data to transcend between market insight and excellent buyer experiences? Banking centers are becoming less about routine transactions and more about discussing complex issues. Most of our clients have seen this shift accelerate in the last year. 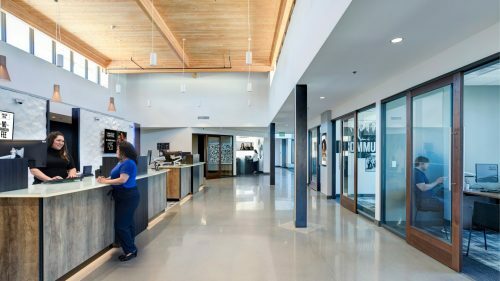 Each institution we work with is using data in vastly different ways to drive successful and unique retail design outcomes. At Momentum, we get to take this data and tease out a unique personality for our clients in their branches. 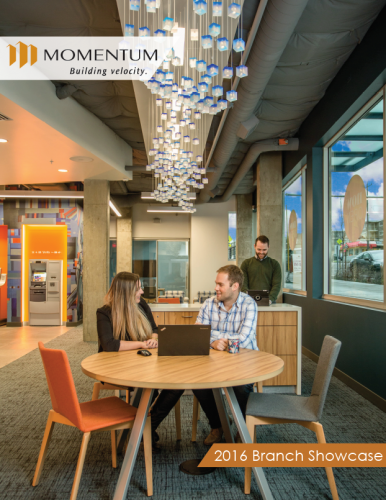 Momentum’s 2016 branch showcase brings five examples of how data driven design strategies have helped our financial institution partners connect with their communities at a more meaningful level. How are your branches helping your firm connect with the market in a more personal and authentic way? Our 2015 Branch Showcase is also available to download.